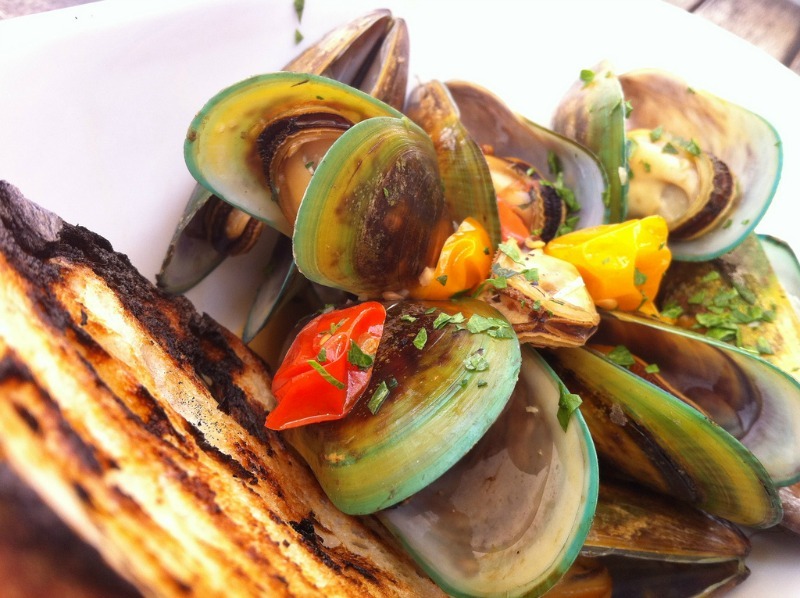 Foodie travel, or culinary tourism, has been rapidly gaining steam over the years. Even with new unusual foodie destinations cropping up all the time, the old standbys are as good as ever. Even if sometimes we need to be a little more inventive in those places, to avoid tourist traps. Incidently, this is a great reason to take a food tour! 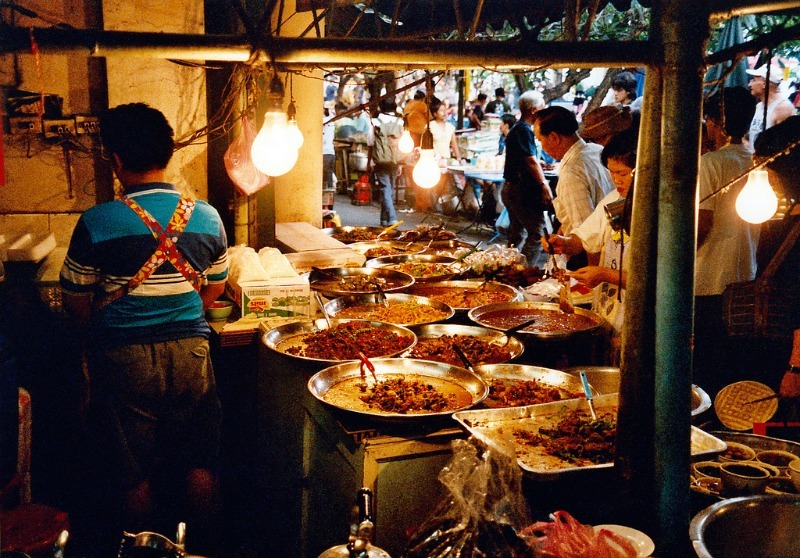 Bangkok, Thailand’s capital, has been rapidly gaining popularity in the foodie world. Consistently named one of the worlds best cities for street food, its the place to be for authentic Thai tastes, eating as the locals do. Enjoy stir fries, curries, steamed crab, and pad si ew, as your senses are invigorated with sights and sounds and smells, all part of the experience. And if a busy street food scene in Southeast Asia brings to mind images of fried crickets and other oddities, don't worry. Though those choices do exist, they are not the only offerings! Though perhaps best known as a wine region, Bordeaux is a heavenly food destination, where even the simplest meal tastes 5 star gourmet. 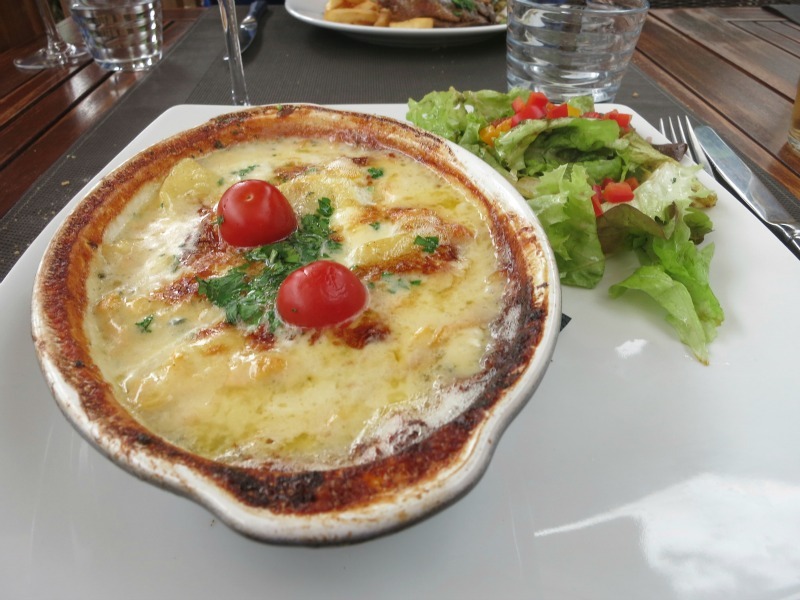 The best thing about eating in France is that everything, from a simple local bistro to the fanciest white tablecloth restaurant, is presented with great care and attention to taste. Or you can create your own spectacular picnic with fresh baguette, cheese, and wine from a local market. The photographs don't lie; the French countryside really does seem to exist out of time, and their approach to food is a huge part of that persona. This is classic Italian food at it's finest, and the pinnacle of homeyness. Tuscany may not exactly be off the beaten track, but this is one instance where it's still possible to find delicous local food despite the popularity of the area. There is a downside however: once you’ve tasted pasta made entirely from scratch, it’s practically impossible to accept box pasta again. Trust me, when you get home you will inevitably head out to the nearest kitchen store, buy yourself a pasta maker, and spend the rest of the day attempting to create the same taste, only to be bitterly disappointed. Because here’s the thing: everything tastes not only different, but better in Italy. (As is the case with most foodie travel). Oh and don’t get me started on the coffee. And the gelato. You know what, it might be a good idea to just book an Italian culinary tour right now. Go on. I’ll wait. Beach food at its finest. 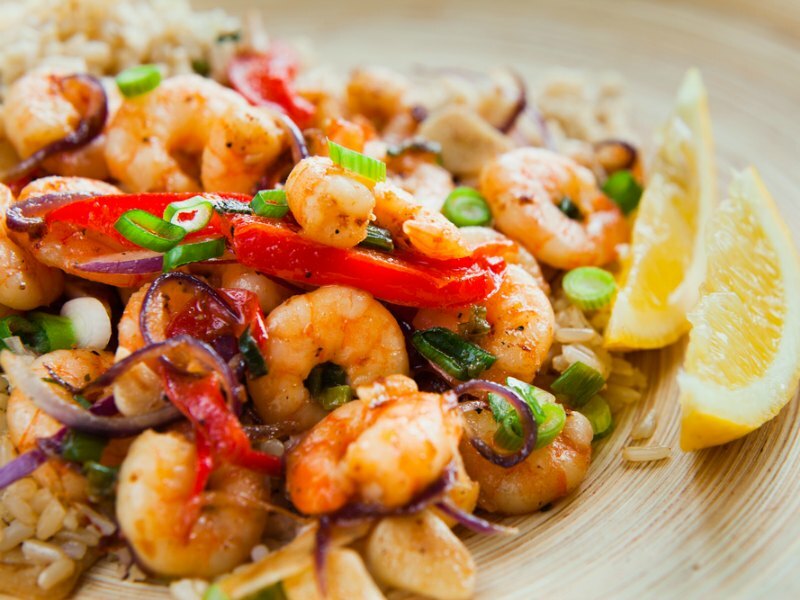 The Caribbean is interesting in that its cuisine is reflective of many cultures. Immigrants have been landing there from all around the world over many years, and their traditions have lent to some of the most vibrant fusion cuisine to be found. The food varies greatly island to island but all have a tropical influence, while maintaining unique elements in their flavors and styles. Spanish food might be one of the most diverse cuisines in terms of regionality. Even though Barcelona is a large city, the food here is mostly focused in Catalonian cuisine. 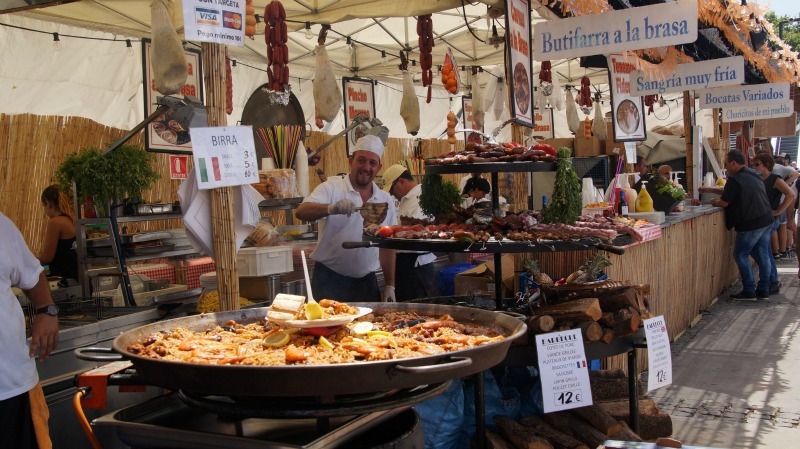 Heavy in seafood and pork, utilizing fresh Mediterranean flavors, Catalonia exhibits unique characteristics to the rest of Spain. (If it’s tapas you’re after, you won’t find them in abundance here, though they can be found). Perhaps not the first country to come to mind when one things of culinary tourism, New Zealnd is sure to burst through as the next big thing in foodie circles very soon. 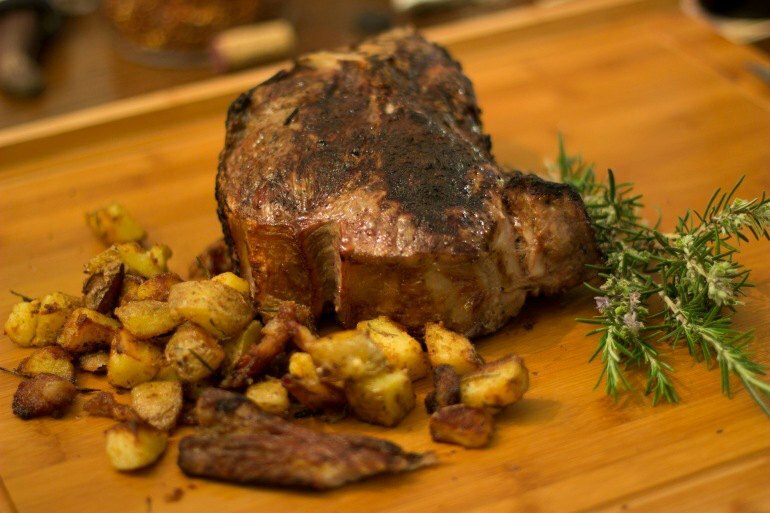 The location and climate provide the optimal ingredients to create delicious meals, especially locally produced lamb and seafood. With a focus on simplicity and local farming, the food reflects the values held dear by this small, beautiful country. Interested in a culinary tour in these places? Give these a try! Bangkok's street food is second to none. Also Vietnam, where you can find cheap, and plentiful food at any hour of night, along with bai hoi, which is unpasteurized local beer literally brewed on the street. I also love the flavors from North Africa, Morocco specifically. Tagines and cous cous!